Tenses help in telling timing of verb. Present Tense- It is about activities(verbs) which are currently happening. 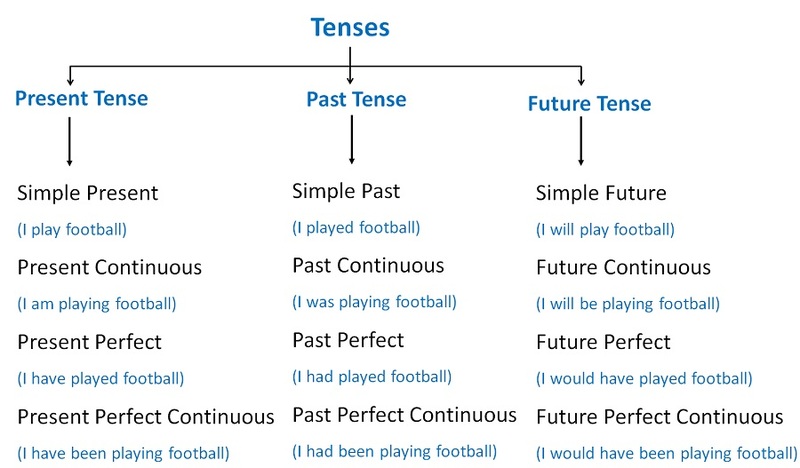 Past Tense- It is about activities(verbs) which have already happened in past. Which tense is used in these sentences? 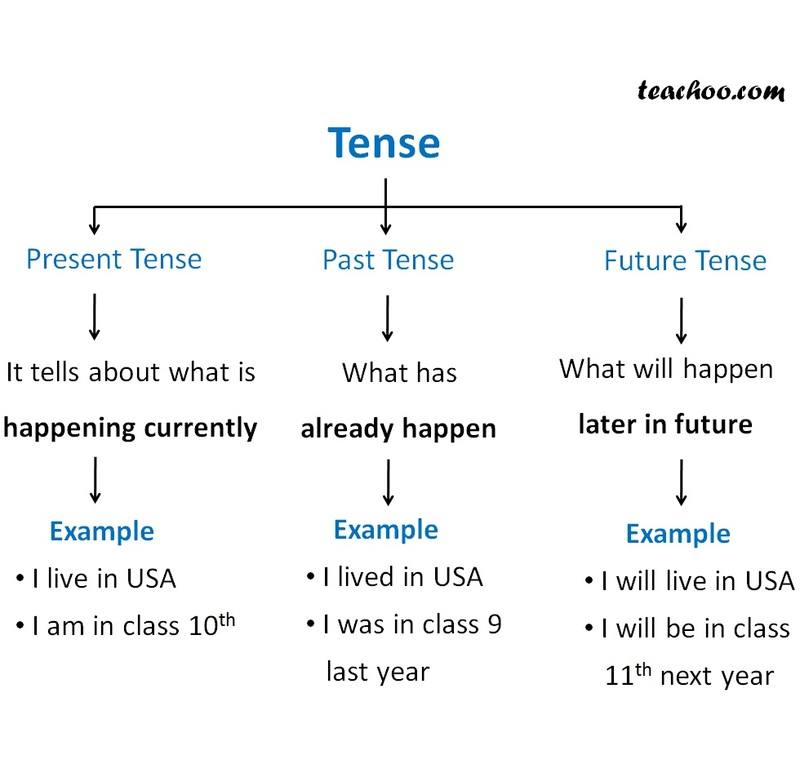 Lets start with Simple Present Tense . Click next.